Combine this intricately designed Sterling Silver Larger Easter Egg Charm with our Easter Egg Charms, Sterling Silver Easter Charm, and Two Bunnies Charms. 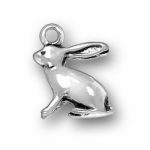 Create a perfect Easter charm bracelet by adding our Sterling Silver Larger Easter Egg Charm. Our Sterling Silver Larger Easter Egg Charm is made with .925 Sterling Silver and is made with high quality silver. 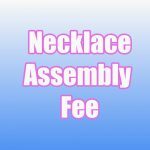 Create a custom charm bracelet that will feature your favorite things about Easter such as the food, or the hiding of Easter eggs! 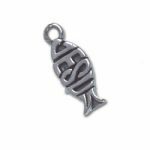 Shop some of our other Sterling Silver Easter Charms as perfect gifts or the perfect item to add to your Easter eggs this holiday season. Gift the perfect gift by selecting custom pieces or gifting complete custom charm bracelets for those who love Easter! 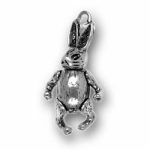 Add our Sterling Silver Larger Easter Egg Charm to your charm bracelet and shop our other Sterling Silver Charms that we currently offer. 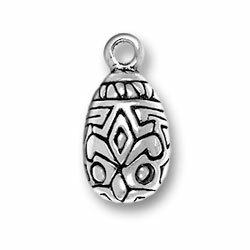 Our Sterling Silver Larger Easter Egg Charm would be a beautiful charm to add to your charm bracelet, or necklace to showcase your love of the Holiday or decorative eggs!